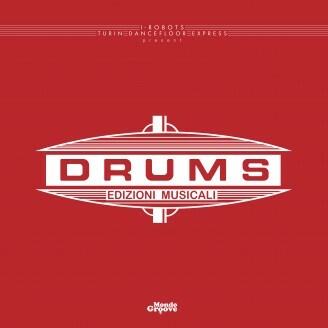 Mondo Groove presents, in cooperation with I-Robots from Opilec Records a great Double LP compilation of groovy Italo Disco Funky Boogie diamonds from Drums Records, the italian label from Turin that released many hard to find singles from 70’s and early 80’s. All tunes are taken from original master tapes. Some are unreleased.